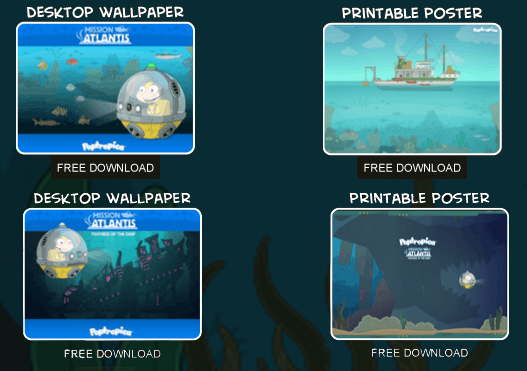 They’re coming… to the Poptropica map! 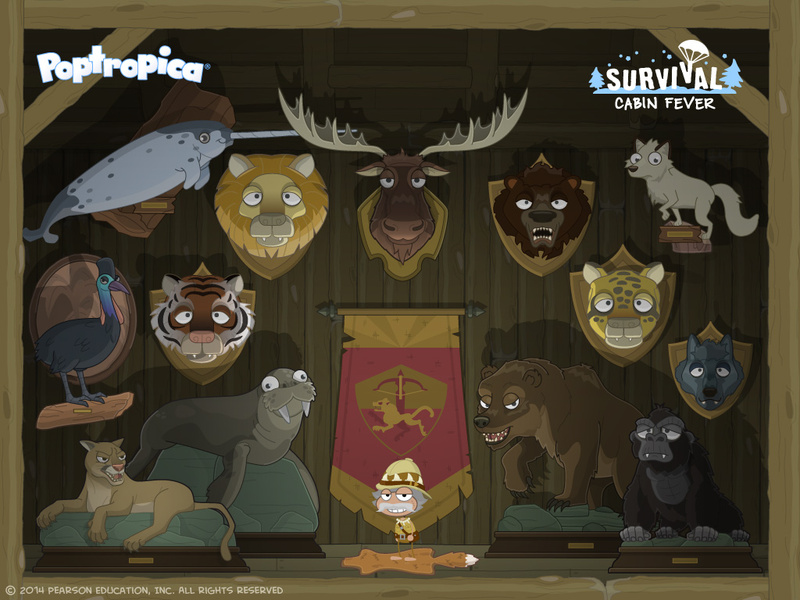 Survival Island, Cabin Fever (Ep. 4), will be available to members on July 17 (next week). That’s not all! Mission Atlantis, Fortress of the Deep (Ep. 2) will be available to non-members on the same day. 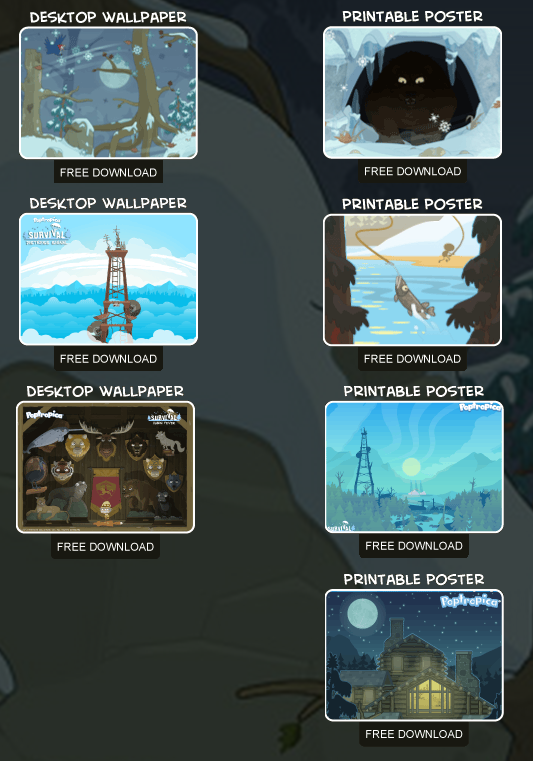 Don’t forget to pick up your free wallpapers and posters!